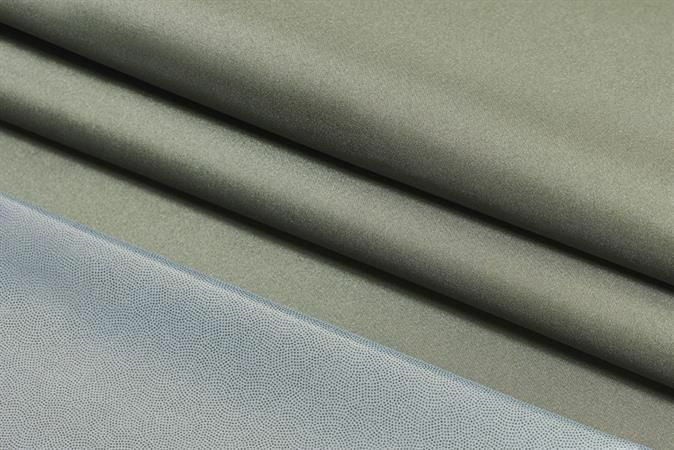 Sympatex Technologies, the current pioneer in the field of sustainable functional textiles, will present a new line of spundyed laminates at the Performance Days trade fair in Munich from November 28- 29. The non-PTFE and non-PFC based 100 per cent recyclable Sympatex membranes make the monofraction laminates ideal for closed textile loops. The apparel innovations from Sympatex made with fully-recyclable textile surface materials, combine the advantages of both raw material recycling processes and the spun-dyed technology. With this dye technology, water consumption can be reduced by around 75 per cent, while decreasing the use of chemicals by as much as 90 per cent. In combination with the 100 per cent polyether/polyester Sympatex membrane, which uses 50 per cent less water during the manufacturing process than a commercially-available PTFE membrane, there is no need to sacrifice sports performance. The articles, which are ideally-suited for outdoor and ski applications, and even for the fashion world, are 100 per cent water and wind-proof, in addition to optimally breathable, thus offering further proof that it’s possible to combine sustainability and performance in a single product. With this spun-dyed technology, instead of adding the dye to the finished textile product, it’s mixed into the raw material granulate. This not only improves the penetration intensity of the dye in the thread, the process also offers significant advantages with respect to colour harmony and the reproducibility of the hue.